Select the kind of bike you would like to build with ACW. Please, use this box to tell us anything you´d like to tell us about your frame. One of the privileges of ordering an Angel Cycle Works is the ordering process itself. You’ll learn about yourself as a cyclist, you’ll learn more about bicycles and together we will build your dreamed bicycle. 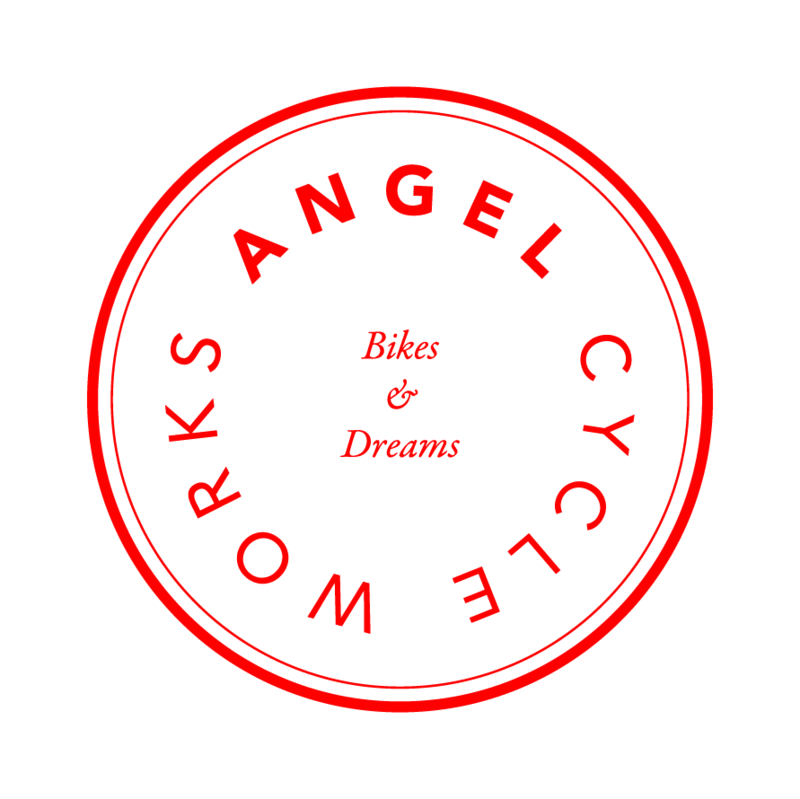 We asume you will already have a raw idea about what do you want, so please, fill the form above or send us an email to info@angelcycleworks.com and we will start a beautiful conversation about making your dreamed bicycle for you. The process will follow with the bike fitting and bio-mechanical study. We will take it as a base to adjust the geometry of the frame according your measures and demands. Now, with the order placed, the manufacturing time goes from 6 to 8 weeks and during this time we will discuss the aesthetic details and other building demands.